It’s a Bird, It’s a Plane; No, It’s… Ant-Man? Versus! is a back-and-forth discussion column meant for the geekier members of our audience. 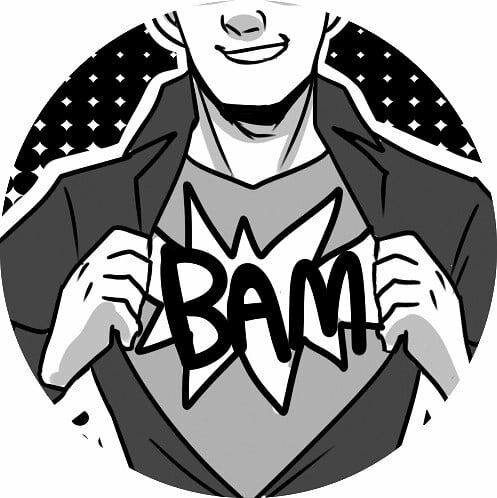 Every quarter, we’ll consult our resident superhero aficionados Nathan and Nick on the latest and most divisive film, comic, animation and entertainment news. This time, we’ve set them loose on the upcoming plans of Marvel Studios. Marvel will soon expand their roster of heroes with the third “phase” of their film universe and are reaching some of their less-known characters, including Doctor Strange, The Guardians of the Galaxy and … Ant-Man? Despite his unimpressive name, an Ant-Man film has been announced for 2015. Also known as Hank Pym, this super-scientist has the power to shrink himself down to the size of an ant, among other abilities. Nick: As far as heroes go, Ant-Man has long been a C-list superhero with lackluster powers and a largely uninteresting role. Ant-Man holds significance in the Marvel Universe for two reasons: his role in founding the Avengers and his creation of the evil artificial intelligence Ultron. The Avengers were already founded in the Marvel Cinematic Universe back in 2012, and a recent statement from Joss Whedon, the director of “Avengers 2: The Age of Ultron,” has confirmed that Ultron, the antagonist in the second Avengers movie, will not be created by Pym. 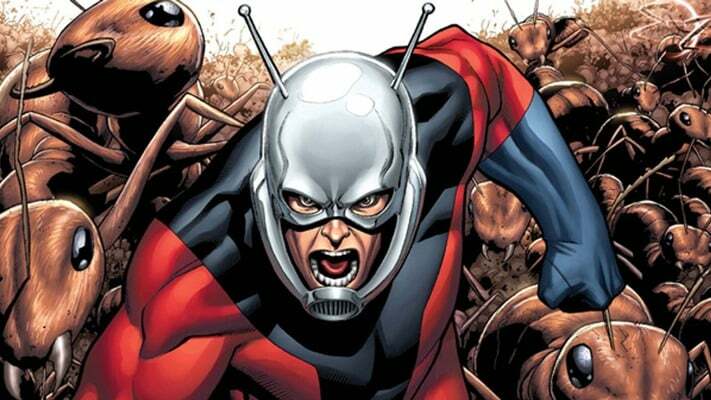 Nathan: Although Ant-Man may be a C-lister, Hank Pym has always been between an A and B. While he may not create Ultron in this interpretation (early word has it that Tony Stark will be the one to invent the mechanical villain), he is still a brilliant mind to be reckoned with — especially while the other Marvel super-genius, Reed Richards, is currently owned for movie use by 20th Century Fox. Nick: While Ant-Man may appeal to die-hard comic fans, the question remains whether mainstream audiences would be actually willing to line up to watch a movie about a man who shrinks and talks to bugs for an hour and a half. Nick: Just think of the marketing that would need to be done! The toys and products that can be sold, like Hulk hands or Thor’s hammer, are the reason these movies get made. God help the marketing department that has the challenge of thinking up ways of selling Ant-Man-related toys to today’s youth. Replica Ant-Man’s ants? Nathan: I’ll admit, Ant-Man is not quite the moniker that moves toys off the shelves like “Thor” or “Iron Man.” Then again, Marvel is looking to diversify its output all the time — and one has to reason that the main purpose of the film isn’t merchandising so much as proving that they can make a different sort of superhero. Ant-Man Comics Guardian Marvel Superheroes UCSD Versus!